Another major M&A deal, this time with legacy banks rather than legacy vendors, was announced today – BB&T Corp. is acquiring SunTrust Banks, Inc., its rival in the Southeast, in an all-stock transaction. It will be the largest bank deal since the financial crisis. BB&T is headquartered in Winston-Salem, N.C., while SunTrust is based in Atlanta. 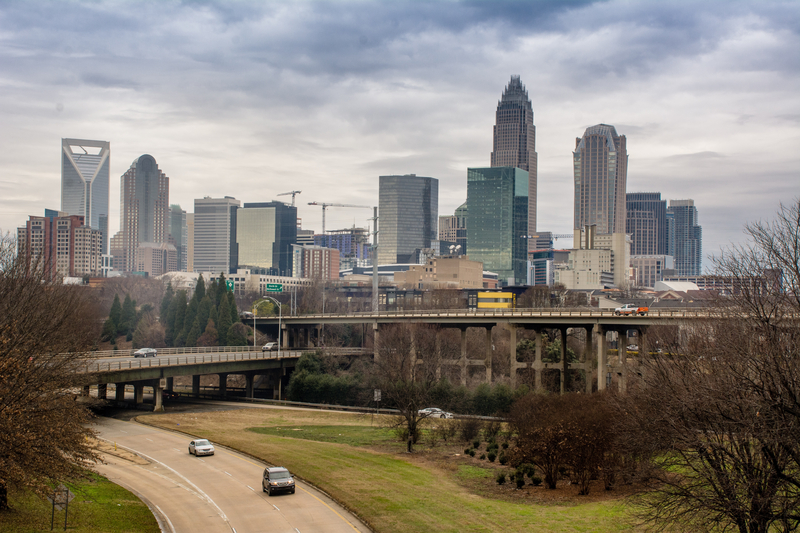 The yet-to-be-renamed new entity will be based in Charlotte, N.C., and will include an “Innovation and Technology Center to drive digital transformation,” according to a joint press release issued this morning. The combined entity will hold $442 billion in assets — BB&T reported $223 billion in assets in its fourth-quarter earnings, while SunTrust claimed $216 — making it the sixth largest financial institution in the country. The merger is expected to close in the fourth quarter of 2019, but the technology integration will stretch far beyond that. In a joint presentation this morning, the two banks described the many synergies expected to result from the merger, among them an expected efficiency ratio of 51%. BB&T’s current efficiency ratio is 57%, while SunTrust’s is 60%. BB&T reported 1,879 branches in 4Q (an 8% year-over-year decrease), while SunTrust reported 1,218, down 4% from last year. Given the strong overlap in the existing banks’ footprints, this combined number of 3,097 branches will decline significantly. The new bank will be the number one financial institution in eight major metropolitan areas, including the current headquarters cities of Atlanta and Winston-Salem, but will only be the third-largest bank in Charlotte, which is also home to Bank of America Corp., and has major offices of Wells Fargo & Co. and Ally Financial. Kelly King, chairman and CEO of BB&T, will lead the new company until Sept. 2021, at which time William Rogers, chairman and CEO of SunTrust, will assume the CEO role. More consolidation can be expected in both the bank and vendor space in the year to come.